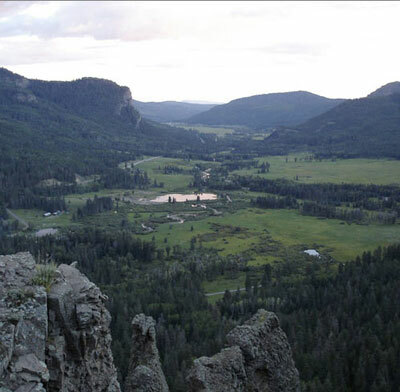 On Jan. 18, the Pagosa Springs Town Council unanimously voted to engage Wolf Creek Ski Area and Riverbend Engineering to complete a seventh whitewater feature on the San Juan River. Phillips stated that the feature would provide challenging condi- tions to kayakers and tubers. She added that the project would involve concrete as well as stone work. Phillips went on to explain that $10,000 for construction manage- ment would be allotted, and that it would go to Riverbend Engineering.